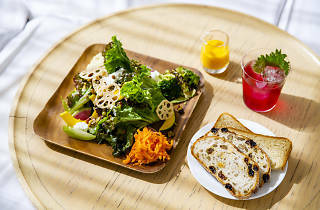 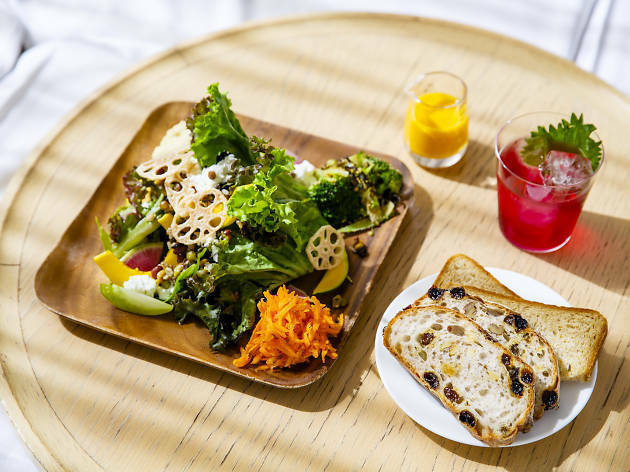 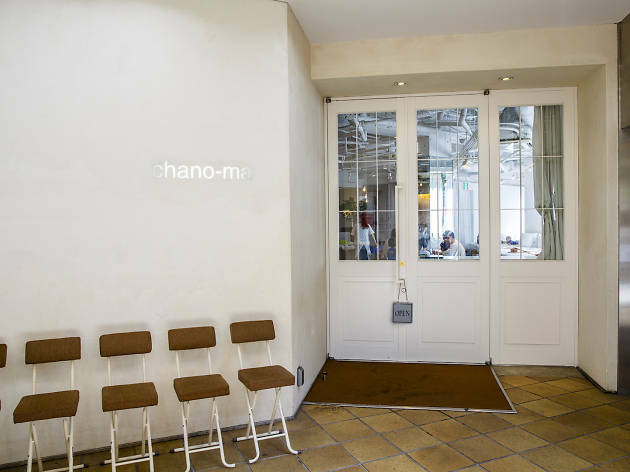 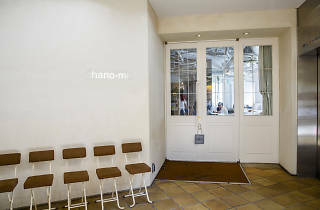 Found close to Daikanyama Station, in the same building as Unit, this unique café is particularly mom-friendly during lunchtime (11am-5pm), when smoking is completely prohibited, bringing your own baby food is OK, decaf drinks occupy the menu and special spaces for diaper-changing and breastfeeding are opened. Workshops like baby massages and photography classes for young moms also take place regularly. 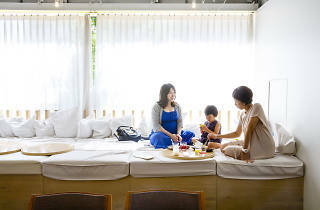 At night, the lights are turned down for a more grownup-friendly atmosphere, while a well-rounded dinner and drink menu also comes into play.